Gravity Nelson is super excited about how its mountain bike coaching sessions have taken off, and that success is no doubt in part due to the extensive experience and qualifications of our coaches, plus our unique “bespoke, inclusive, enthusiastic, progressive and supportive” approach to mountain bike coaching for all levels and styles of riders. Our coaches are highly qualified, skilled and experienced riders. 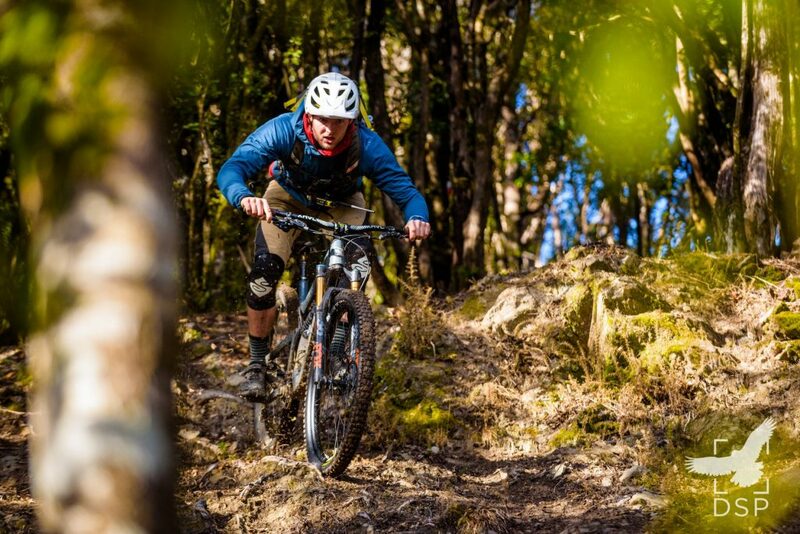 We don’t settle for just any old bloke – this team is stoked on bikes and on getting others out to experience the awesomeness of this sport and the rad-ness of the Nelson area. The Gravity Nelson core coaching team consists of Alistair Matthew, John Butler, Skye Irwin, Callum Bryant, Christine Ma, and Brady Stone. 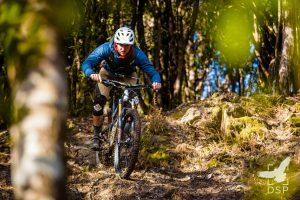 Alistair “El Jefe” Matthew: Mountain Biking in New Zealand and around the world for more than 27 years, founder of GravityBolivia.com on Bolivia’s infamous “Death Road”, 20+ years of guiding and coaching mountain biking. Skills Active soon-to-be-launched Mountain Bike strand of the Outdoor Leadership Certificate (Level 4 Instructor, Level 5 Guide, Level 5 Instructor, and Level 6 Instructor… yes, all of them … how’s that for a mouthful) refer: http://www.skillsactive.org.nz/news-and-events/news/mountain-bike-assessors-hit-the-tracks/. 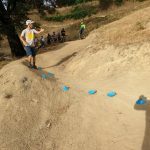 Alistair also holds several first aid qualifications including Pre-Hospital Emergency Care (https://peaksafety.co.nz/course-categories/pre-hospital-emergency-care) and multiple workplace one day first aid courses (including mountain bike and volunteer fire brigade specific courses). 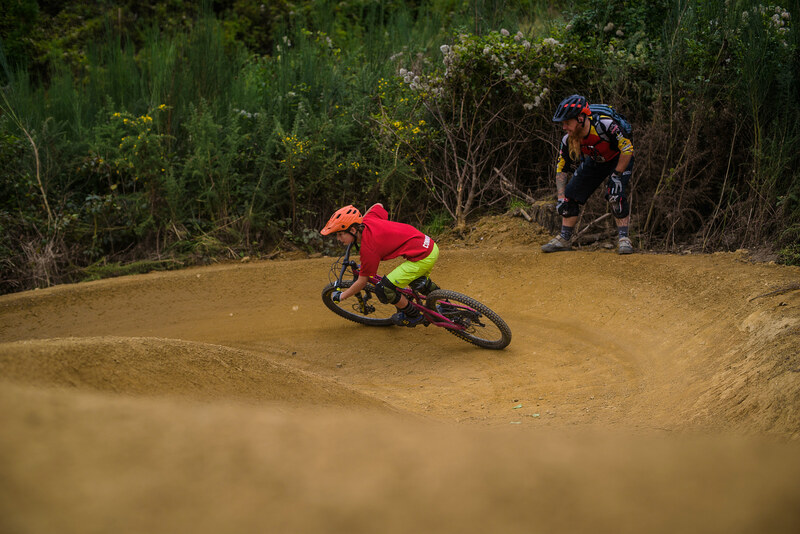 Ben ‘off the wall’ Hall: Hailing from ‘Up North’ in the UK, Ben moved to Nelson for the riding 5 years ago and just hasn’t been able to stay away. 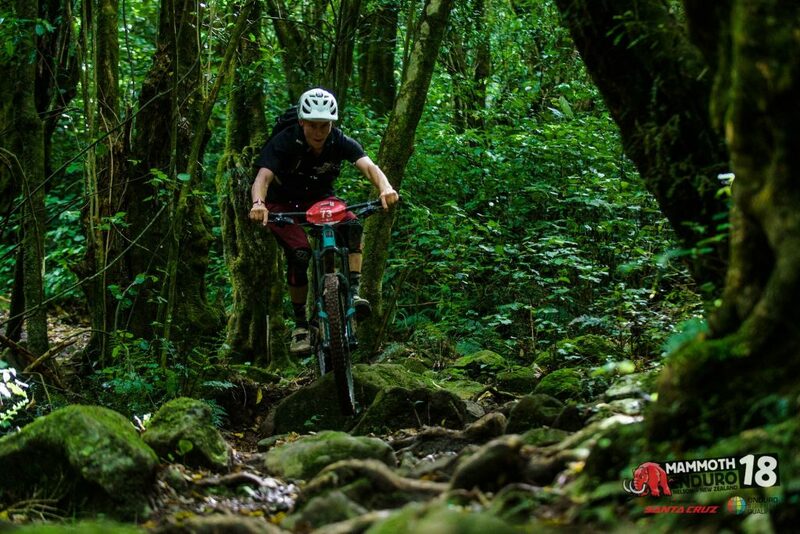 He has 8+ years experience outdoor and mountain bike instructing, and is Gravity Nelson’s jack of all trades bike fettler. 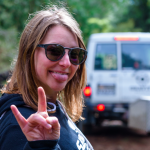 Skye “Not related to Steve” Irwin: Skye is originally from Canada and has been working at 440 MTB Park in Auckland, but we don’t hold it against her. She has been riding for 3+ years on Vancouver Island and through the Rockies, and has a background of rock climbing and personal training. Mazzy sending big…as she does!!! 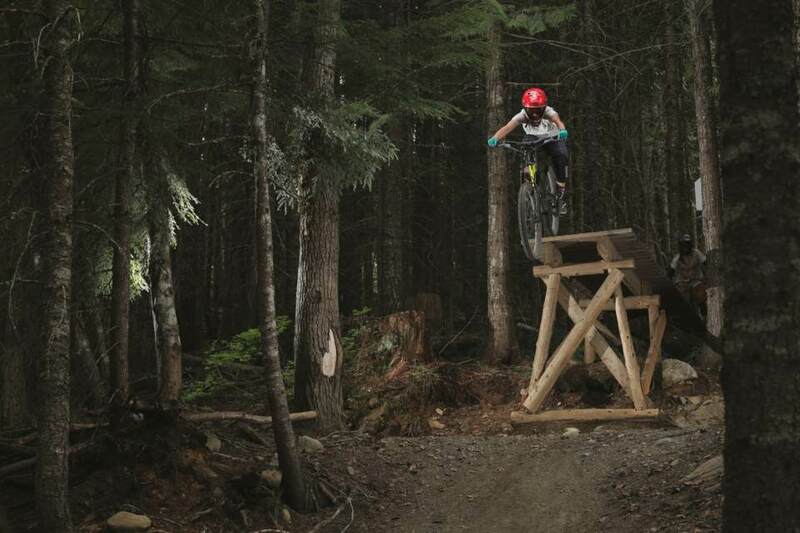 Christine “Mazzy” Ma: Another fellow Canadian, specialising in sending it big from the big Whistler tracks. Mazzy has 5 years experience guiding multi-sport tours around Western Canada. Callum Bryant: A local shredder who grew up in Nelson and has been riding for the last 14 years. 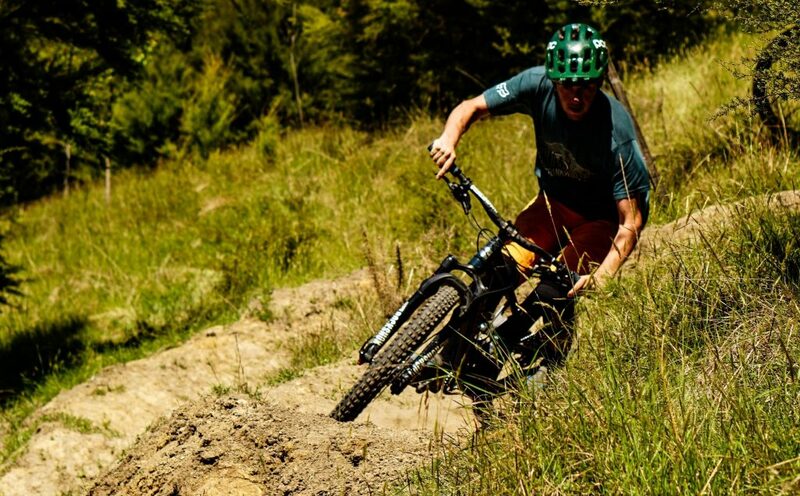 He raced Cross Country and Enduro races all over the country and loves to share his passion. Callum has been coaching for the past 3 years and has been involved with Kranki’n’Kids a lot. He loves to go on big mission like Dew Lakes. Brady Stone: Top of the South local, Brady has been riding since he could walk. With years of race experience, he is up for any trail and any challenge. 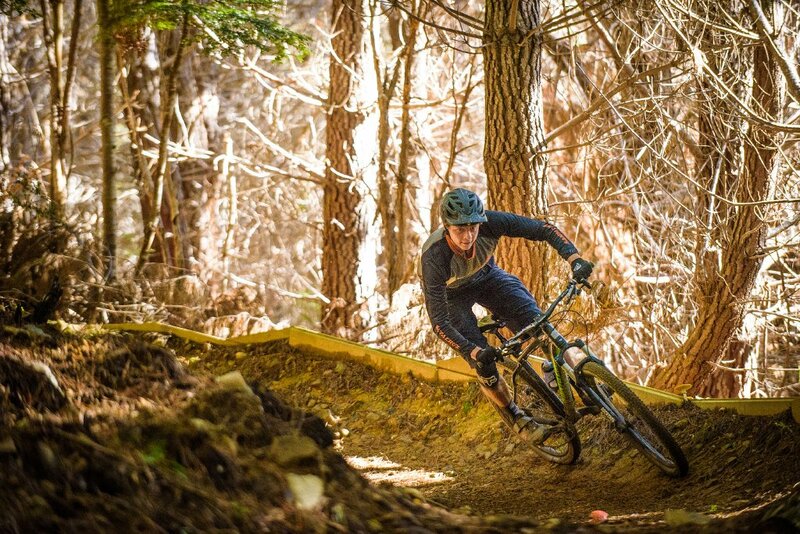 Sadly for us, he will only be coaching for Gravity until mid-March, before heading overseas to race the EWS.